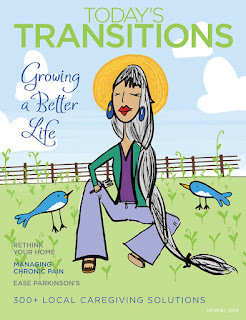 Today's Transitions Now: We're Celebrating Caregivers! 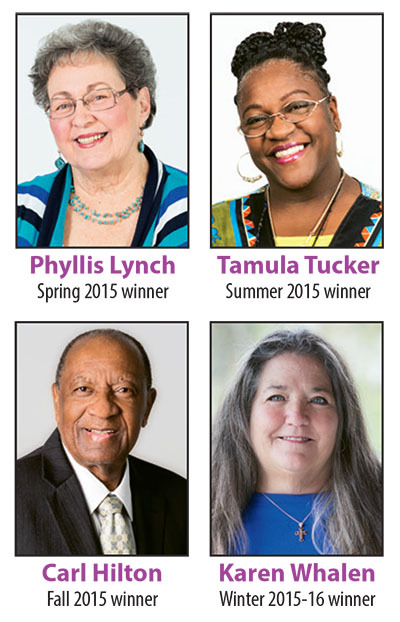 One of these nominees will receive our Caregiver of the Year award. Caregiver of the Year Award winner at Chocolate Dreams, which is GuardiaCare's signature event. Make plans to attend for a chance to sample desserts served by local chocolatiers -- and find out who will be our 2016 Caregiver of the Year winner. Do you know a caregiver who deserves the spotlight? Nominate him or her for our quarterly Care Package for the Caregiver award.